In cooperation with nearby hunting associations Grillhouse Jäägri hosts Estonian as well as foreign hunters. Hunting season takes place according to hunting calendar. 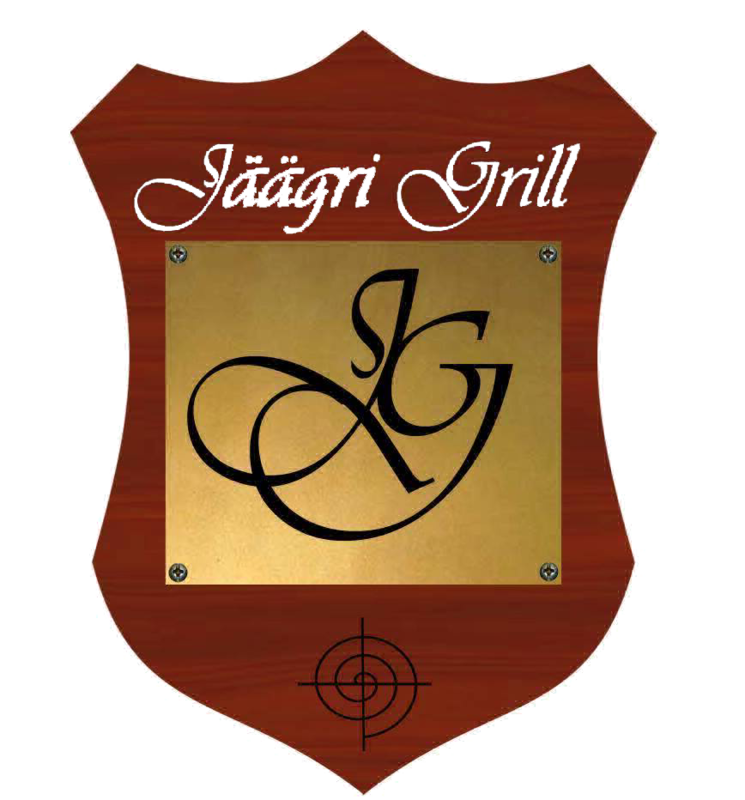 Hunting service includes organizing hunts, accommodation in Kõrtsialuse Guesthouse and catering in Jäägri Grillhouse. Most popular in area is geese hunt in autumn which takes place from 10th of Septembr to 1st of December. Geese hunt is held in wetlands and on a coastline on length of 14 km. Bait hunting of geese takes place on local fields. Taking part of hunting services requires hunting weapon, valid hunting license; in case of game trial shot. According to the legislation it is allowed for foreigners who have hunting license and weapon license in their origin country to go hunting. For foreign citizens Estonia issues foreigners’ hunting license for a specific hunting area – either according to application of owner of hunting area or according to application of hosting person. Hunting licenses are issued by Estonian Hunting Association Centre or hunting clubs that have associations’ permission. Foreign citizens can enter the country with personal weapon in case they have a weapon license from valid organization of origin country for hunting in European Union.